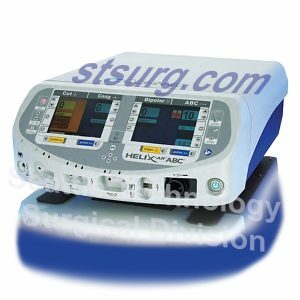 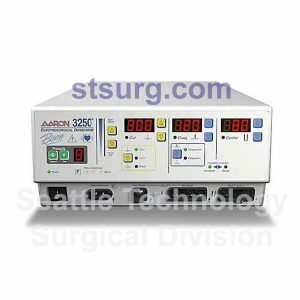 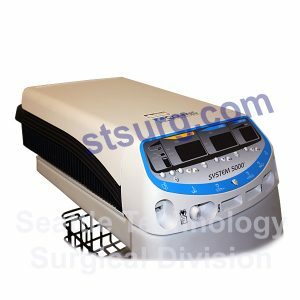 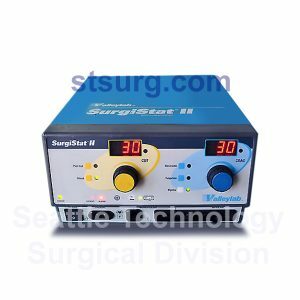 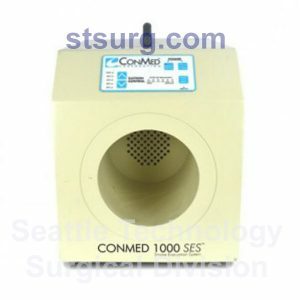 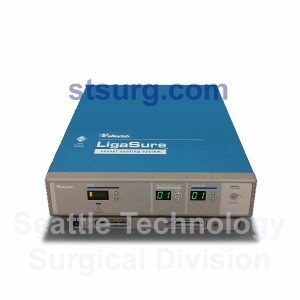 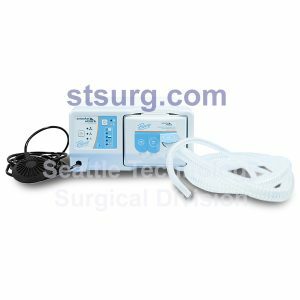 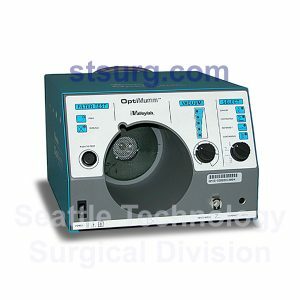 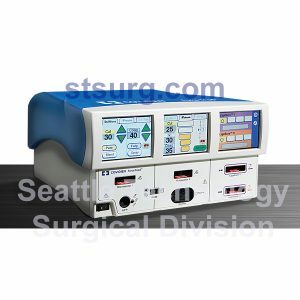 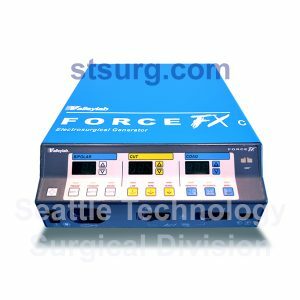 Leading the Marketplace in new and refurbished medical equipment, Seattle Technology provides meticulous craftsmanship, reasonable prices, and outstanding customer service. 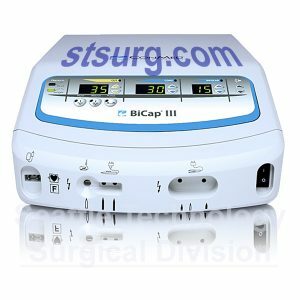 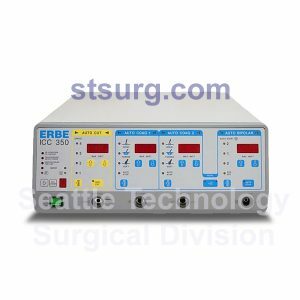 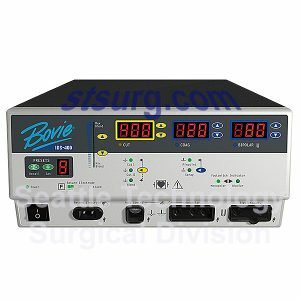 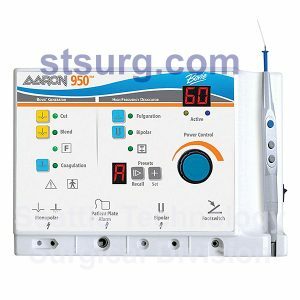 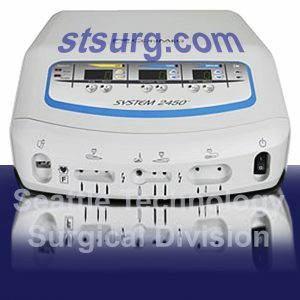 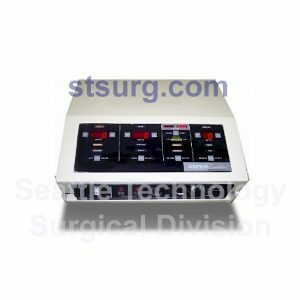 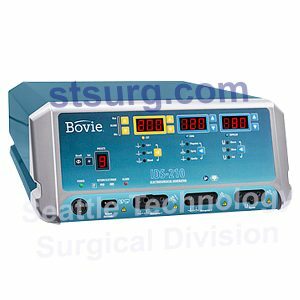 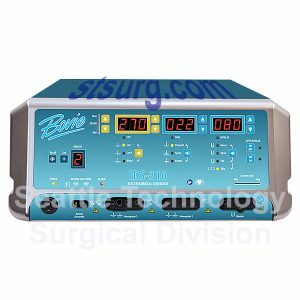 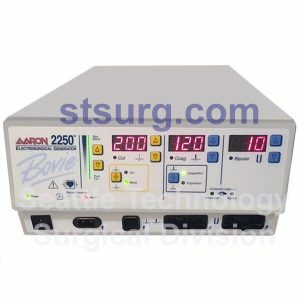 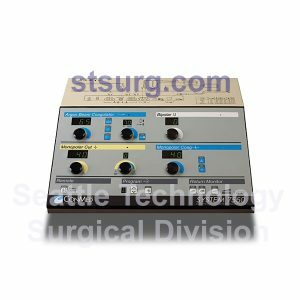 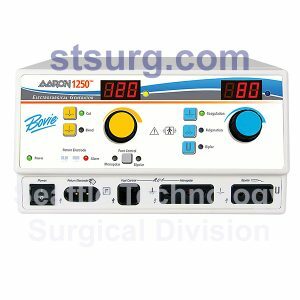 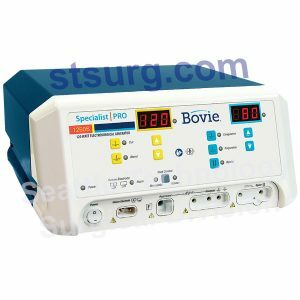 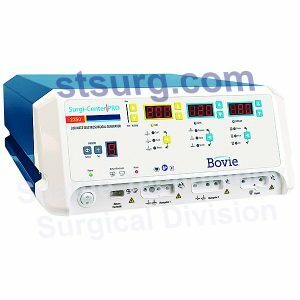 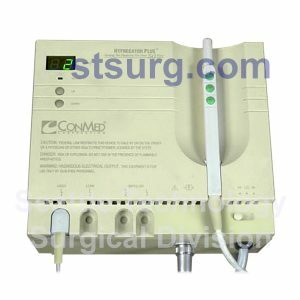 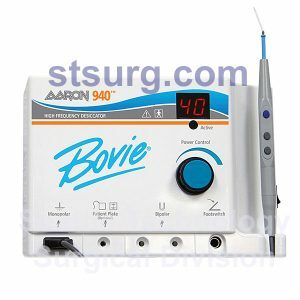 We offer the top three brand names in Electrosurgical Units. 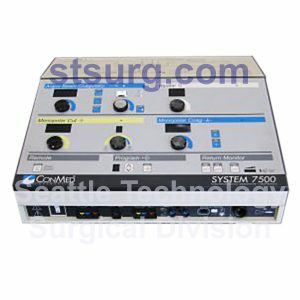 Click on a picture below to visit each brand. 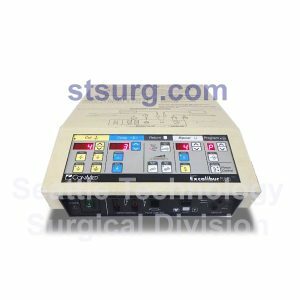 To learn more about our complete selection of ESU’s scroll through the entire page.